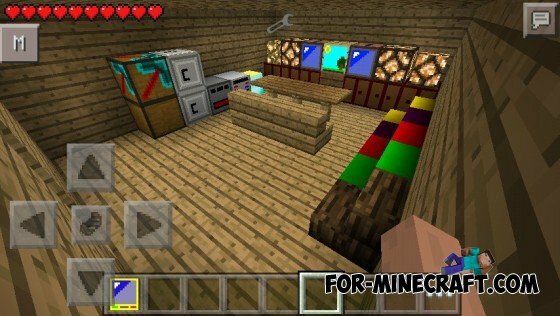 New Desing Blocks mod for Minecraft Pocket Edition 0.10.4With this mod the game will be seven new design and very beautiful blocks. With these blocks, you can embellish your gray housing and make it more vivid and beautiful. i will copy this mod bye ty.